Chelsea great Frank Lampard sees no difference in Eden Hazard’s attitude despite the constant speculation linking him with a move to Real Madrid. The Belgium international has been closely monitored by the European champions over the past month after he admitted that he would like to work under Zinedine Zidane in the future. Speaking on BT Sport, Lampard insists that Chelsea will have no issues keeping hold of their talisman, so long as he keeps performing at the same level, he said: “If you are Eden Hazard or any top player in the world, the talk of Real Madrid and Barcelona will always hang over you whether it’s spoken about out loud in the newspaper or whether it is just a fact they go after the best players in the world. 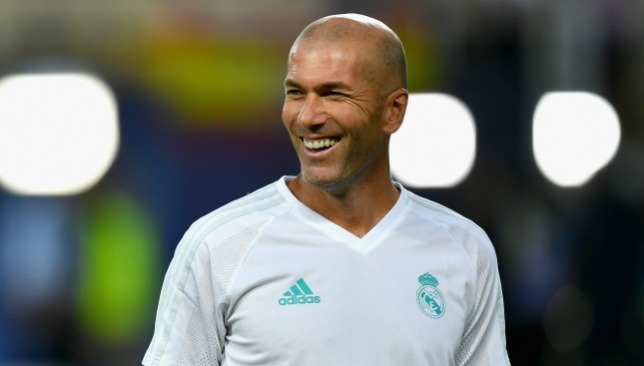 Real Madrid have been able to agree a three-year contract with manager Zinedine Zidane, who has not instant and immense success to the club in a very short spell. 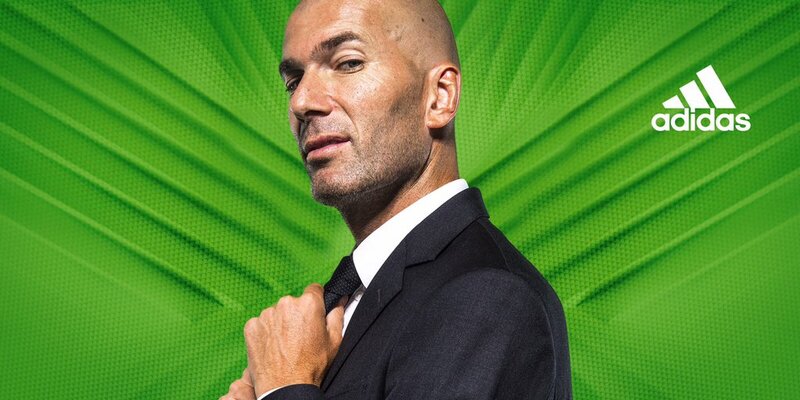 After being appointed as the replacement for Rafa Benitez – likely on a temporary basis, Zidane has gone on to achieve incredible success in the last 18 months. He won the Champions League in just a few months after being appointed as the manager. After having experienced incredible success as a player and a widely being regarded as one of the greatest in the world, Zidane has set about carving out a space for himself in the managerial world. Professional football is like a bubble. Outside it you will meet every laissez-faire form of it; Street football, beach soccer, indoor futsal, you name them. Inside it though houses a different kind of animal mainly bothering on corporate culture. And as with cultures, they tend to they evolve. This is based on the constant need to improve rules of engagement and the overall well being of all stake and shareholders. 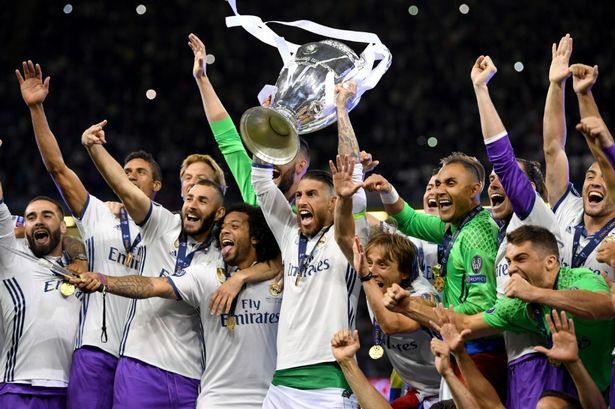 Real Madrid on Saturday ran out winners in Cardiff denying Juventus the chance to lift the trophy for the third time in their history and at the same time condemning them to a 7th champions League final loss. Sadly for the corporate soul of the beautiful game, a certain Madrid player called Sergio Ramos made mockery of the rules and regulation tablet of soccer’s governing councils. Real Madrid boss Zinedine Zidane has refused to confirm whether Gareth Bale will earn a starting spot for the Champions League final against Juventus on Saturday. The Wales international has already declared himself fit for the clash at the Principality Stadium, and he will be hoping to put up a strong display in front of his home fans in Cardiff.Bale has not featured for the European champions since his calf problem in the El Clasico in April, and the former Spurs man admits that he may have rushed his return following a surgery in November. 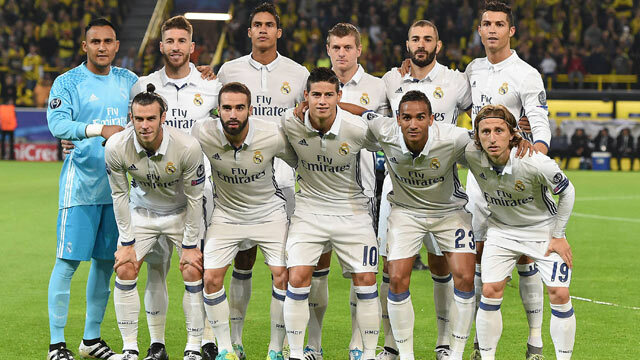 During the Welshman’s absence, Isco managed to shine in the Los Blancos shirt, and his influence was key to the club’s first La Liga triumph since the 2011-12 season.When asked about Bale’s potential inclusion in the starting XI, Zidane remained coy hinting that he may make a late decision on who starts on the right side of the attack.